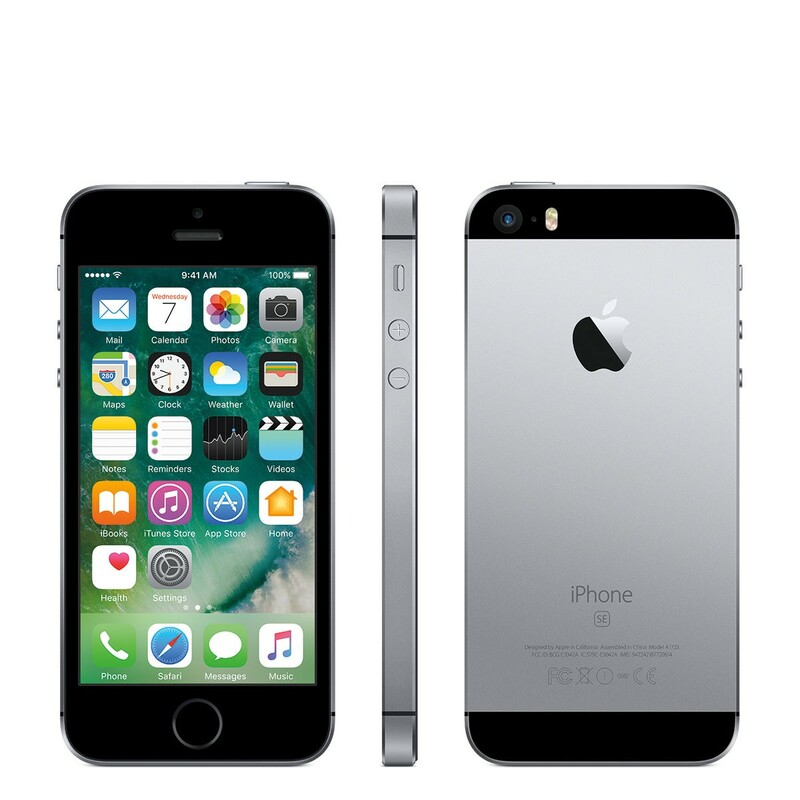 We all are aware about the durability and extremely brilliant performance of the Apple iPhone. If you have high budget and a long list of features requirement then you can prefer Apple iPhone. Apple is famous for making one of the finest phones which works on iOS. If you are planning to buy an Apple iPhone and you are confused about the proper headset then you can follow the article. Here we have enlisted some finest Apple iPhone for the customers. Apple iPhone 7 plus is facing a tough competition from the Android smartphones but still Apple come out at the top on all fronts. The reliability and extremely good features make this phone unbeatable. Apple iPhone features 5.5 inches LED-backlit screen and works on iOS 10. The camera is improved in iPhone 7 plus. Extremely great performance with quad core processor and 3 GB RAM. When we talk about Apple’s most affordable phone, we cannot forget Apple iPhone SE. This is the most affordable Smartphone for those customers having low budget. The screen size is 4 inch which is quite suitable for normal use. The rear camera is extremely good as it has 12 MP. It works on iOS 9.3 with user friendly interface. If we neglect the price then it is considered as one of the best smartphones in the market. But if you have a budget of Rs. 48,000 then you can buy this Smartphone without any question. Its 3D touch enables new UI Paradigms. The camera is also too good with excellent front flash. This means that you can click selfies in dark also. The battery life is quite decent as it runs on 2750 mAh battery. Several test have been made on iPhone 6S and it is concluded that there are very few smartphones in the market that can withstand against this phone. The front retina front flash of this phone is very good. With 5 MP front Camera you can take HD selfies. It has 1715 mAh battery which could be better. With 2 GB RAM and trust of Apple, you can run lots of heavy softwares. Apple is truly a trendsetter and this time it has arrived with iPhone 7. This phone is facing some competition with the other phones but it is very difficult to move this phone from top position. This is best in class performance Smartphone. The Camera quality has improved and battery life is also good. The storage space is also brilliant as you can store 32 GB data in internal space. When we are talking about the Smartphone, we never forget that Apple rule on this world. There are very few phones in the market that can challenge the performance characteristics of iPhone. So we at bakenstein suggest you choose one of the above Smartphone as they easily fulfill your requirements with an affordable range.